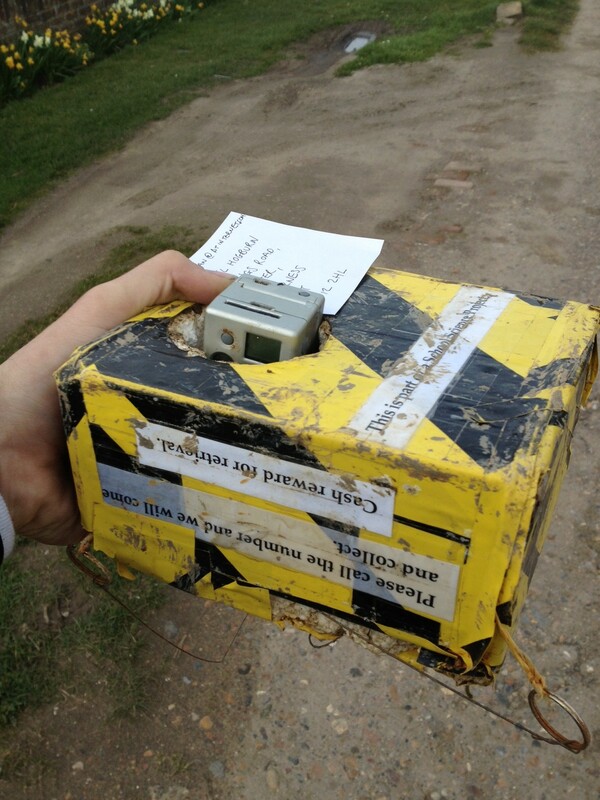 In their payload the students used 2 Go Pro Hero cameras with wifi and extended batteries. Tracking was done with enhanced GPS trackers using SMS and GPRS. The payload was designed and manufactured by the school’s design team and comprised a polystyrene box with foam and hand warmers to keep the electronics running smoothly during flight. The CAA required the school to launch between 7 and 8 in the morning and only with a SE wind. 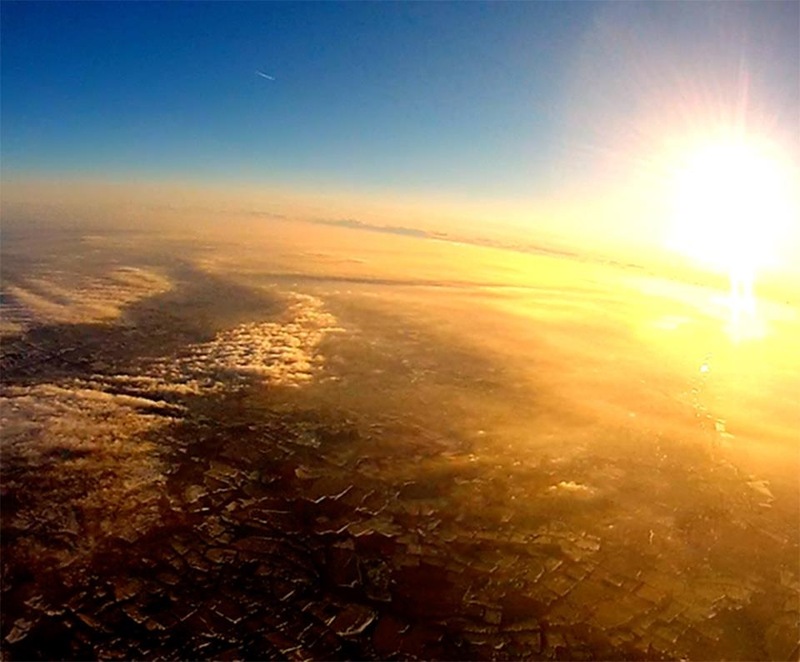 The school launched the balloon on March 3rd 2013; with a forecast for a landing in eastern France. 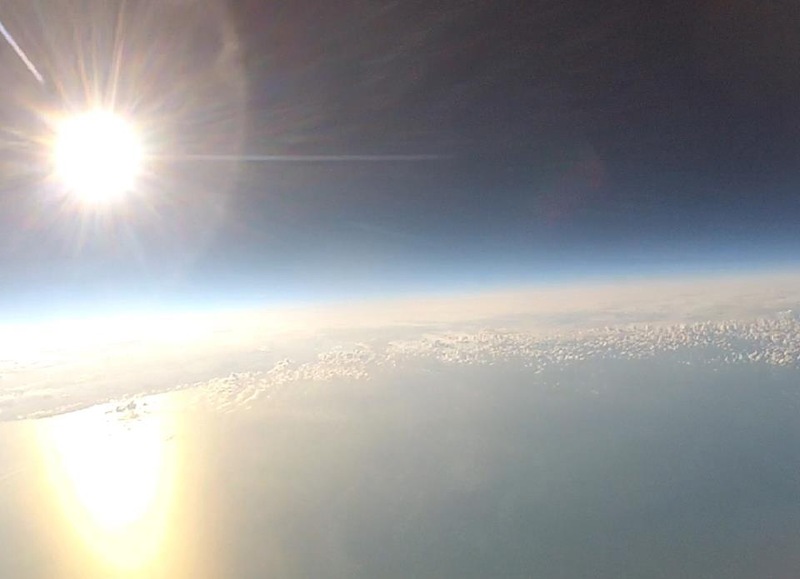 The school launched the balloon and it climbed over the English Channel, however the last transmission received from the trackers was from The Channel, just of the Belgian coast; then nothing. Nothing that is until the payload was washed up on the Isle of Sheppey approximately 5 weeks after the launch date and the other side of the English Channel. 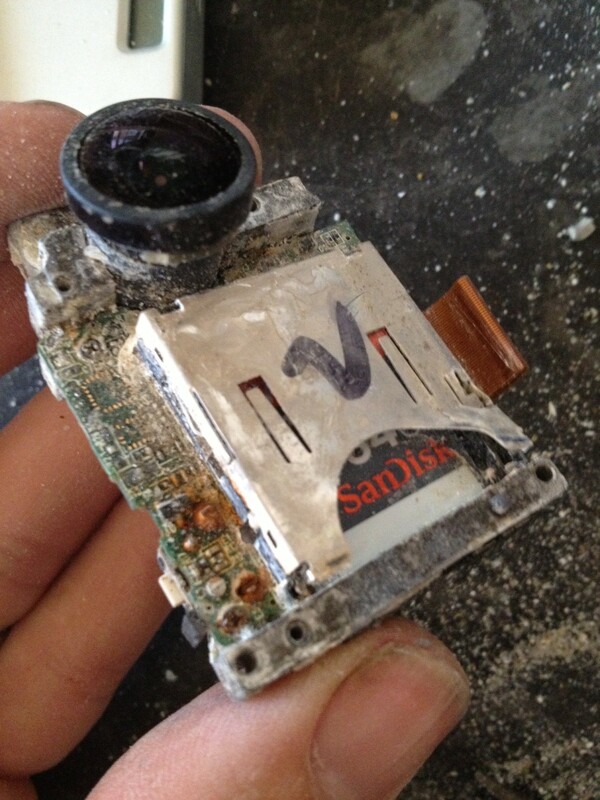 When the school finally picked up the payload, the cameras were rusty and saturated with salt. 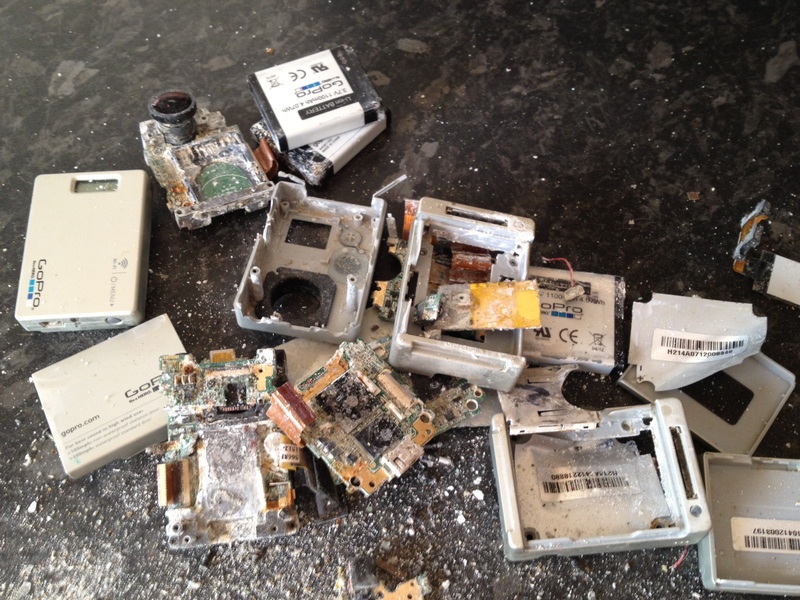 They had to be dismantled around the SD card to retrieve the image data, but the SD cards were also damaged. The electronics were then transferred from the SD card casing to the new housing of another, before data could be retrieved. It was a miracle that the payload was recovered and equally unlikely that the photo images of the flight could be recovered. Well done Sevenoaks school.